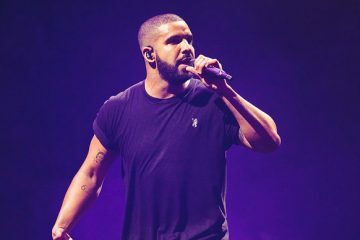 After sharing details about his upcoming Scorpion album last month, Drake has now announced plans for a huge tour alongside Migos. The tour poster hints at a similar ’70s aesthetic to the joint “Walk It Talk It” video from Drake and Migos earlier this year. 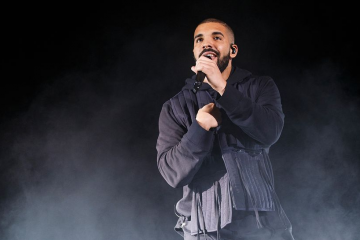 The “Aubrey and the Three Amigos” tour is set to begin in Salt Lake City on July 26, before taking in Drake’s Toronto hometown on August 10 & 11. The tour will run until November 17, with two nights in Atlanta closing the run of shows. Elsewhere, “Aubrey and the Three Amigos” will include four night runs in New York and LA, as well as stop overs in Chicago, San Francisco and Vancouver. Take a look at the full tour list below, with pre-sale beginning on May 15 and general release on May 18. Head over to Drake’s website for more details. Tickets go on sale beginning Friday, May 18th. You can also grab them here.